World Endurance Championship team Rebellion Racing will make its LMP2 class début in 2017, with a promising line-up of Formula E stars filling the seats. Nicolas Prost and Nelson Piquet Jr will drive one of the ORECA 07 cars, with Bruno Senna also joining the squad. 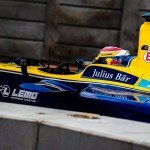 Piquet Jr, who competes for NextEV NIO in the FIA Formula E Championship and Renault e.dams driver Prost will team up once again in the category, where both drivers shared the #12 car for the opening three rounds of 2016, albeit in the LMP1 class. For 2017, the team will make its début in the LMP2 class, in partnership with chassis constructor Oreca, running the Oreca 07 cars in this new venture. Prost has been a part of Rebellion Racing since its debut in 2011, with fellow Formula E star Nick Heidfeld joining the team in 2012. 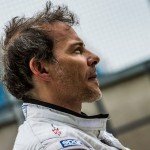 While Heidfeld is currently unsigned for the 2017 season, Piquet and Prost will join forces again, looking forward to a promising season where they will surely battle hard to reach the highest step of the podium. “The arrival of the team in LMP2 is very good news for the category,” expressed Hugues de Chaunac, member of Oreca. “Rebellion Racing is a team of great quality, with a lot of experience, and it strengthens significantly the LMP2. I thank Alexandre Pesci and Bart Hayden for their trust and their choice to run the ORECA 07”. Alexandre Pesci (Rebellion Racing Team Principal) himself feels “confident that the new ORECA 07 will continue to dominate the LMP2 category in the near future,” whilst Team Manager Bart Hayden highlights the partnership with Oreca: “The 2017 LMP2 races are going to be ultra competitive and that makes choosing the right chassis partner very important”. Former Mahindra Racing star, Bruno Senna, teams up with Switzerland’s Mathias Beche in the second LMP2 Rebellion car. Beche has raced for the team since 2013, taking part in Petit Le Mans, the World Endurance Championship (winning the Privateer category in 2014), and the 2014 Hours of Le Mans. Senna has raced in LMP2 this season with RGR Sport, finishing second in its class. 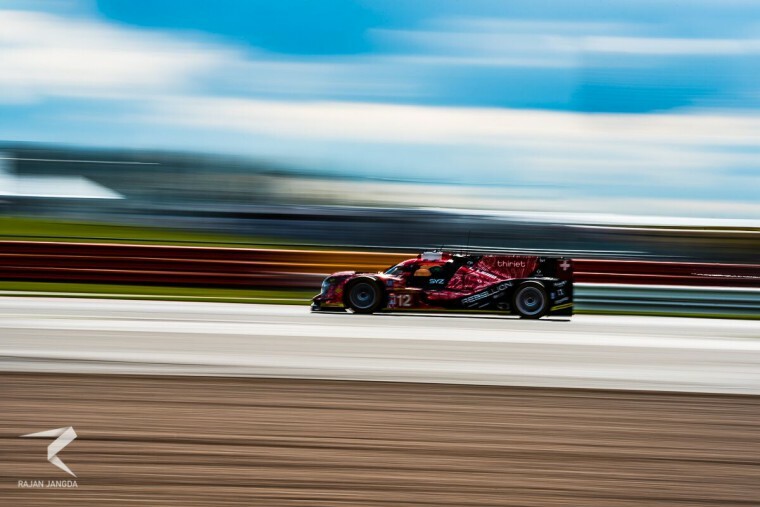 The 2017 has been tested at Sebring Raceway ahead of its début in the 2017 WEC season and the 24 Hours of Daytona, which will take place next month with Formula E drivers Sébastien Buemi, Nick Heidfeld and Stéphane Sarrazin all in action for Rebellion on American soil.